Disclosure: It's just my life... did not receive compensation but did receive products for review purposes. All opinions on this product are my own and may differ from our readers’ opinions. I love cooking for my family and there is nothing better than one-pot meals and casseroles to fit into my busy life but still give us something tasty to eat. Casseroles are convenient and easy to prepare not to mention very friendly to my budget! 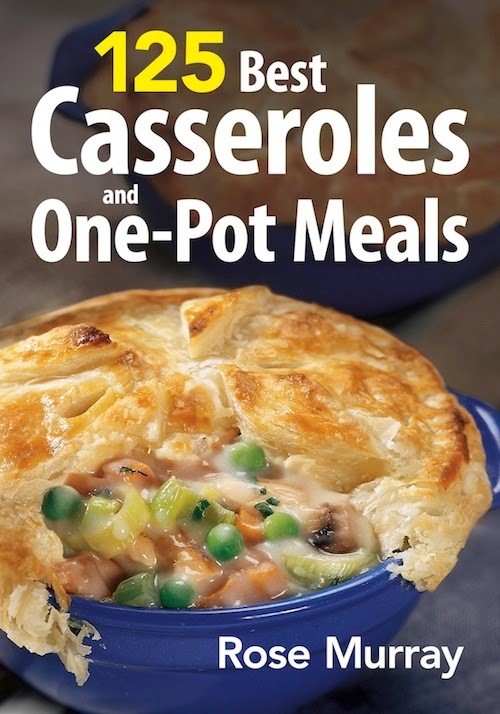 125 Best Casseroles and One-Pot Meals is a great addition to my cookbook collection. 125 Best Casseroles and One-Pot Meals is packed full of tasty recipes including soups, skillet meals, casseroles and stews. While flipping through the pages I seen many great recipes including Three-Cheese Baked Penne & Roasted Vegetables, Chicken Basque, Easy Beef & Leek Stew in Chive Popovers, Three-Bean Sausage Chili w/Tomato-Avocado Salsa, Lamb Shanks Braised with Figs & Root Vegetables and Garden Paella. 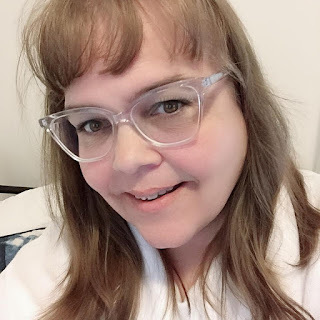 I love that the recipes contain every day ingredients making them easy to make since you do not have to purchase different ingredients than you have on hand. Most of the recipes can be made a head of time making them very convenient to prepare when you have time during your day. Do you have any favourite one pot meals? Please share with me any links to recipes you have posted in the comments. Connect with the publisher, Robert Rose, on Facebook and Twitter.